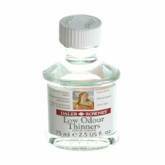 Dilutes oil colour to create thin quick drying washes in the early stages of painting.Also used to clean brushes. 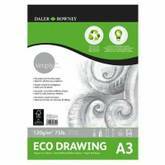 A natural, medium grain 120gsm recycled paper, graphite sketching or pen and ink. A low odour alternative to Turpentine, also used to clean palettes and brushes. 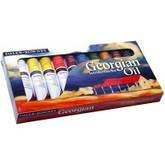 A perfect starter set with ten carefully selected 22ml tubes of Georgian oil color. 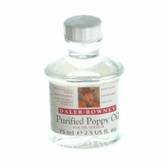 Daler Rowney Artists' Clear Picture Varnish for Oil ColourA removable picture varnish for a clear even gloss which will not yellow or bloom. 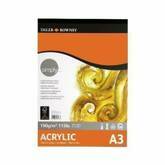 May be used on both oil & acrylic painting. 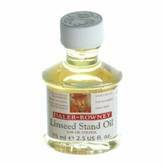 Reduces the consistency of oil colours and enhances flow. Holds more colour due to its extra bristle length and gives a longer stroke. 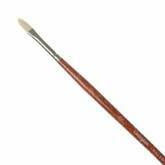 Good for glazing.Sizes: 1 2 4 6 8 10 12 Oil painting calls for resilient durable and sturdy hog bristle brushes that have good colour retention and are easy to use. Georgian brushes have extra fine quality Chungking bristle with a high percentage of natural flags for maximum colour holding & smooth flexible strokes. 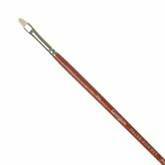 They are hand made using traditional interlocked construction for durability and control. 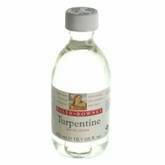 Sized from 1 upwards they come in a variety of head shapes for different strokes. 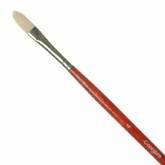 The perfect brush for touching up small areas for detailed work and for applying well-thinned colour. 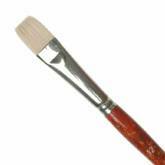 Excellent for blending free-flowing colour.Sizes: 1 2 3 4 5 6 8 10 12 Oil painting calls for resilient durable and sturdy hog bristle brushes that have good colour retention and are easy to use. 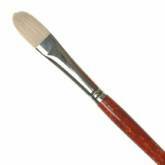 Georgian brushes have extra fine quality Chungking bristle with a high percentage of natural flags for maximum colour holding & smooth flexible strokes. They are hand made using traditional interlocked construction for durability and control. Sized from 1 upwards they come in a variety of head shapes for different strokes. 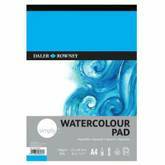 Smooth white cartridge paper suitable for pencil, pen and ink and light watercolour wash artwork. 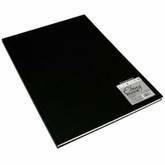 A hardback outer casing protects the enclosed paper, keeping the artwork safe.A5, A4- 62 sheets 150gsm, acid free. 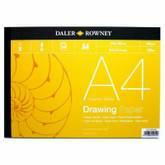 Smooth white cartridge paper suitable for pencil, pen and ink.A3- 48 sheets 150gsm, acid free. 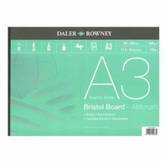 Smooth white cartridge paper suitable for pencil, pen and ink. Used to create striking white highlights or areas for overpainting at a later stage. 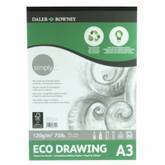 Forms a fast drying water-resistant film on water color paper and board, easily removed when dry by rubbing with an eraser, soft tissue or cotton ball. 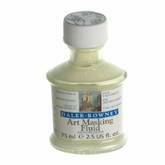 An old brush, pen or cotton ball should be used to apply the Art Masking Fluid as it is extremely difficult to remove from brushes when dry. 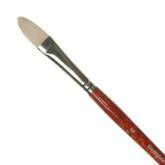 Daler-Rowney Georgian brushes have extra fine quality Chungking bristle with a high percentage of natural flags for maximum colour holding and smooth flexible strokes. They are hand made using traditional interlocked construction for resilience, durability and control. 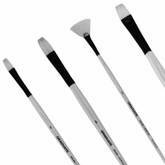 Sized from 1 upwards, Georgian brushes come in a variety of head shapes for different strokes.